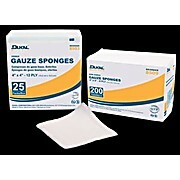 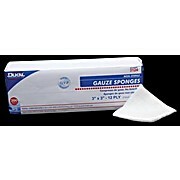 An economical version of Dukal Gauze Sponges. 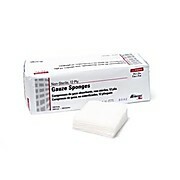 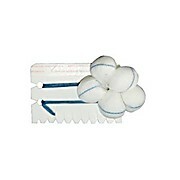 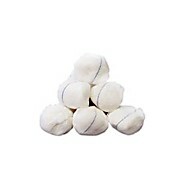 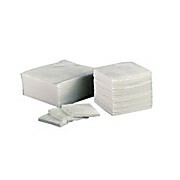 100% woven cotton sponges in both sterile and non-sterile packaging. 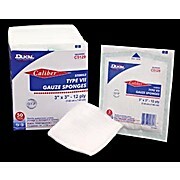 100% cotton woven gauze and x-ray detectable. 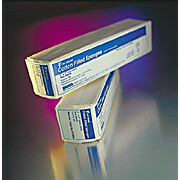 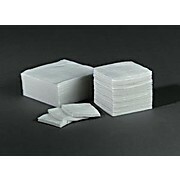 Highly absorbent and ideal as prep sponges prior to surgery. 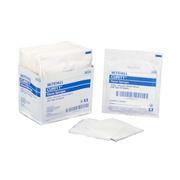 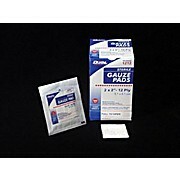 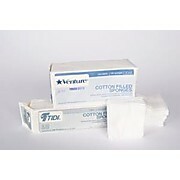 100% cotton woven gauze and are designed to be of the highest quality for use in the O.R. 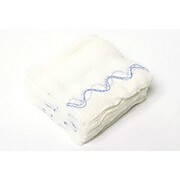 Designed for high absorption. 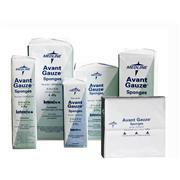 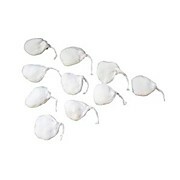 The 100% cotton woven gauze are double strung for easy retrieval and are X-ray detectable to ensure visibility. 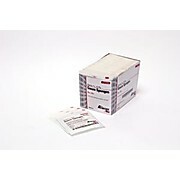 Packaging ensures count accuracy.